JHCO is built upon the belief that quality is not a choice to make, but is a standard to be upheld. We only work with certified professionals who hold to the same standard. At JHCO, we are building our reputation in home renovations by providing our clients with quality customer service. We do this by maintaining an open dialogue throughout the process, and delivering a quality product without cutting corners. 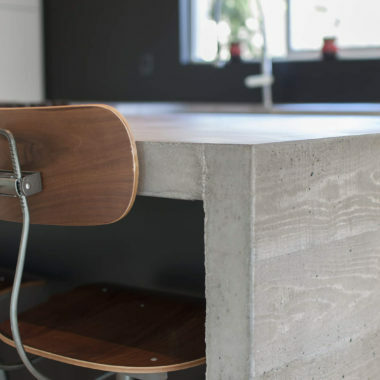 JHCO delivers a variety of custom hand-made concrete and wood creative design products which draw on our desire to build quality crafted items. For most of us, our home is by far our most significant asset. The space where we reside determines how we move, work, eat, sleep, entertain and live. Whether you’re renovating your home or building a new one altogether, it’s essential that you can trust the people creating your new space. A red-seal journeyman carpenter and contractor, Jared Hebb is a man of skill and integrity—and the teams he assembles share those values. 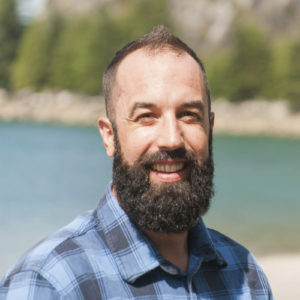 Jared has been a woodworking professional for well over a decade, and maintains a passion and aptitude for construction that has always been with him. Even as a child fashioning and improving the way something is made has always been a part of Jared’s DNA. 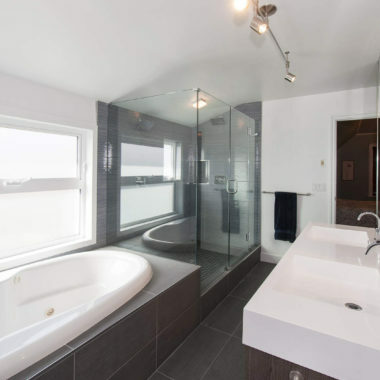 Jared’s experience ranges from commercial construction to residential framing and cabinetry; and from windows, doors and skylights to high-end architectural concrete. The integrity in his work, attention to detail and unwavering commitment to a superior final product inspires Jared’s employees and are the reason JHCO is in high demand. 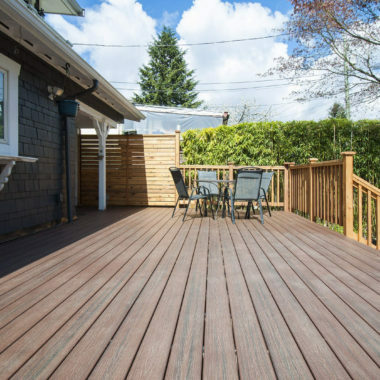 "Jared did a fantastic job building our new deck. We absolutely love it and would not hesitate to use him again." "We now have the most beautiful deck! Jared recently built our back deck using both cedar and composite. He provided very professional service, great ideas, and went above and beyond to make sure we were happy from the quote to the finishings. We will be calling him for future projects!" "Jared built a new deck, storage area, and front stairs for our family home. We were very satisfied with the quality of work, and the manner in which it was done. In the quotation process he was thorough and transparent. We would highly recommend JHCO for your next renovation."